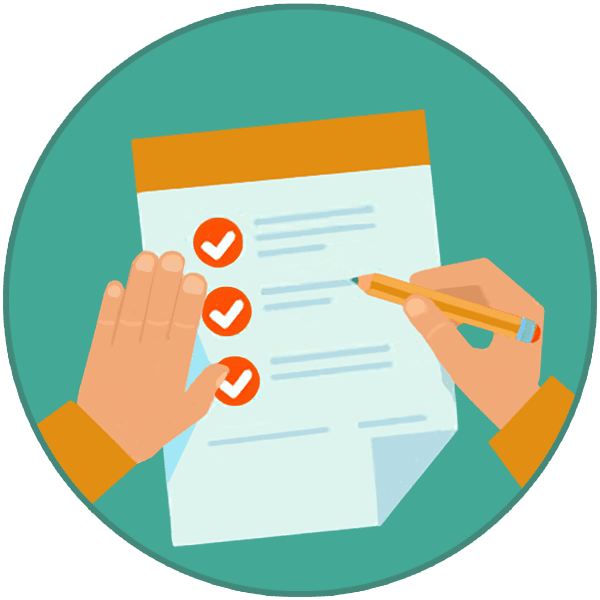 These days, you cannot be too sure with the weather, and it can be difficult to plan for a fun trip outdoors. 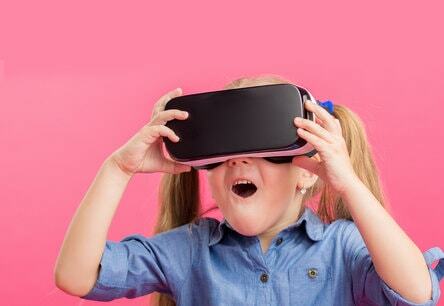 Why not pick a great indoor activity to pass the time with your kids? 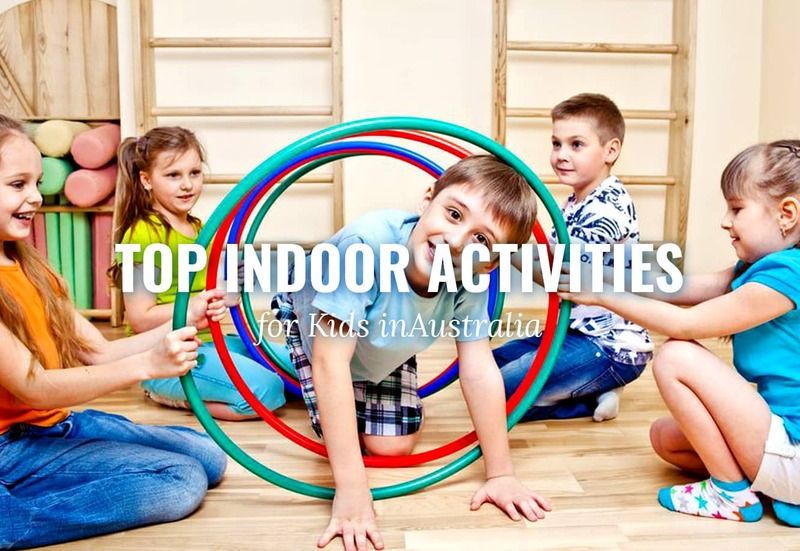 Here is our selection of the best indoor activities you can do with your kids! 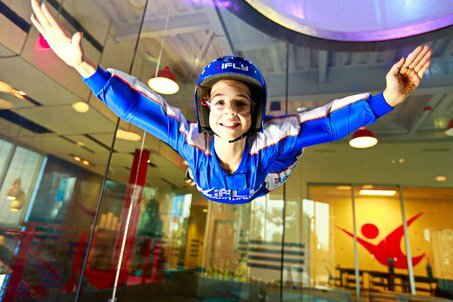 Whether you’re a toddler or a grown up, iFLY Indoor Skydiving is the aerial thrill ride that your kids need! 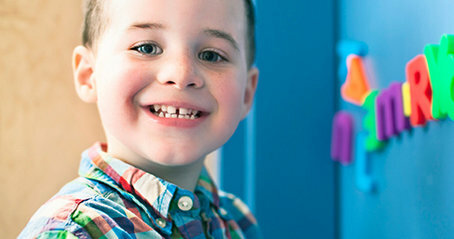 Smarty Arty is a business born out of the love and care for children’s learning and development. 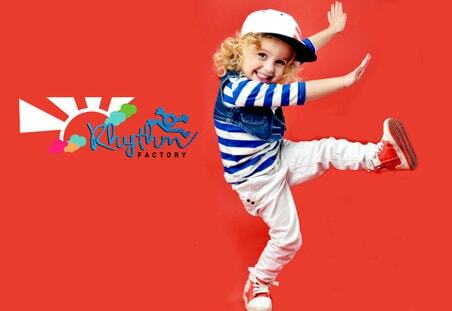 Enrolling your kids in dance classes is a great way for them to get active with other kids. 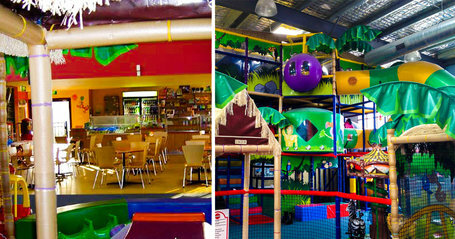 Have you ever thought of staying near your kids while they play at an indoor play centre? 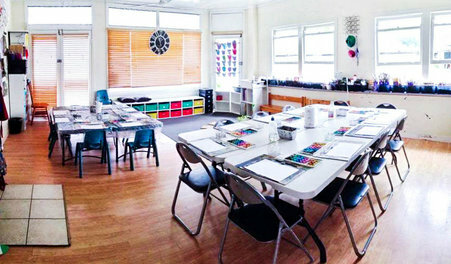 Located in Everton Park in Brisbane, Flying Fox Studios promises a unique art experience for kids, teens and adults. 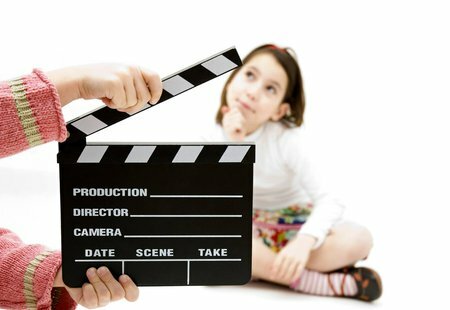 Drama with a Difference stands out as an acting school by bringing the authenticity of the art center stage. 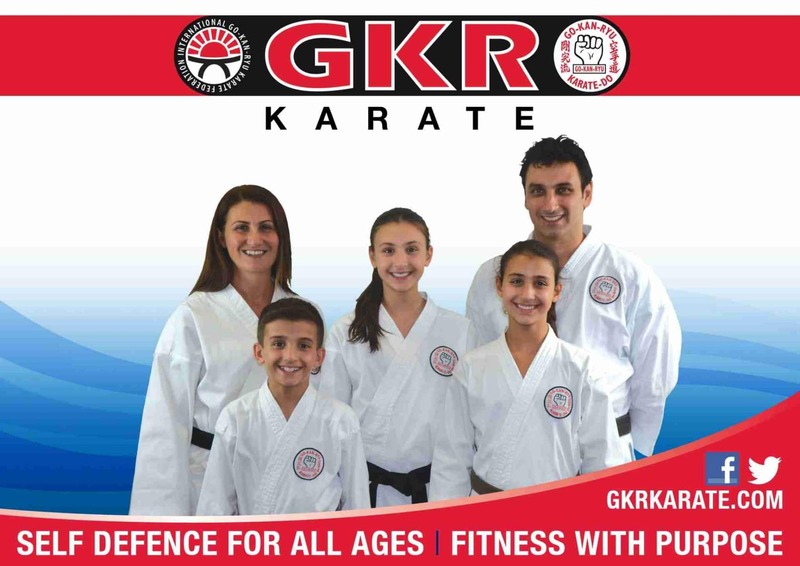 Is your family not into sports or other physical activities? 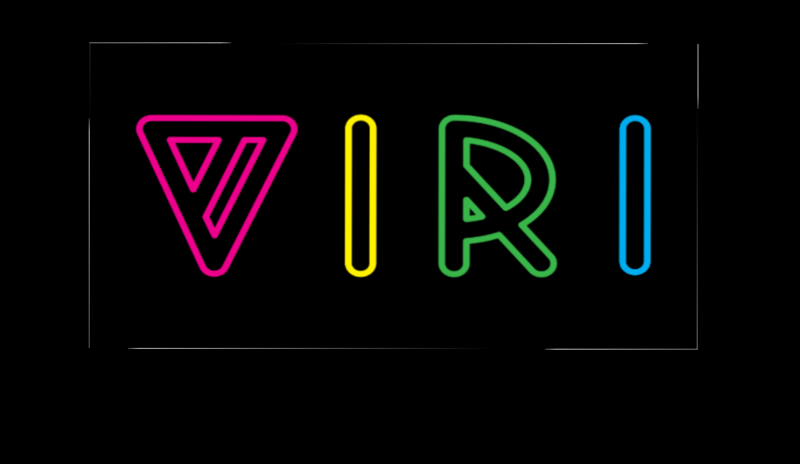 Well, here’s a treat for your family to flex some brain power! 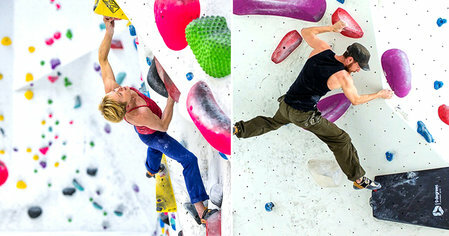 If driving beyond city limits for some action is not an option, then consider a visit to the 9 Degrees Bouldering Gym. 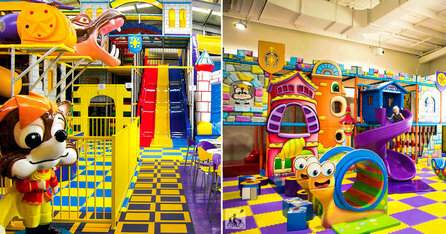 Wouldn’t it be great to play with your kids in a centre designed to be clean, safe, and extremely fun? 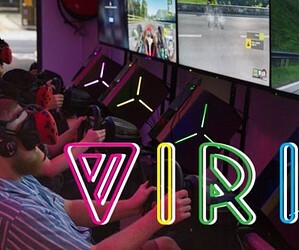 Virtual Reality, or VR, is fast becoming a “next generation” trend among tech and media circles. 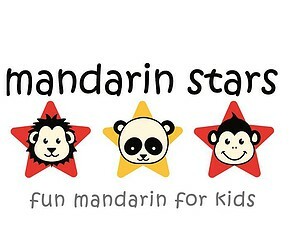 For more amazing activities, birthday party ideas, or classes for your kids, go to Fun Kids Guide!